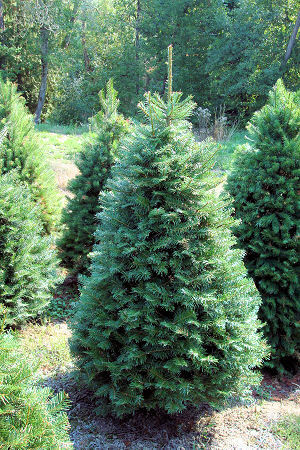 Species Available: Noble, Douglas-fir, Grand. 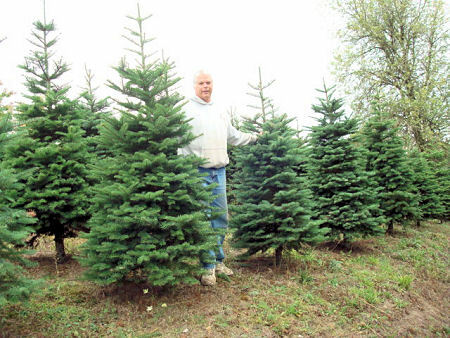 Services: Saws, Wreaths, Coffee/Beverage, Cutting assistance, Restrooms, Trees baled, Fresh cut trees. 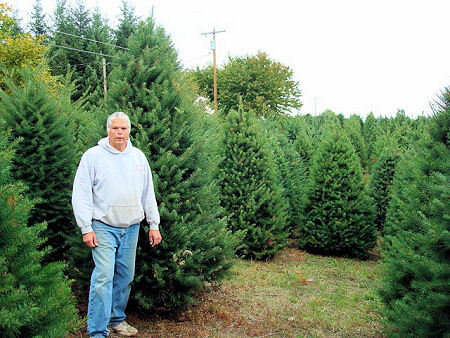 Features: Easy access for u-cut or you may choose a fresh pre-cut tree. We machine shake and net your trees. Always friendly, willing to help and a warm fire.